Most of my clients will tell you that one-to-one learning on financial issues, with a person who provides timely encouragement and support, just when it’s needed, is the best way to master this important skill. Many have tried other methods first. These include: a scheduled course at a local college, some type of distance learning programme or attending a ‘quick fix’ training seminar down in London. Taking time out of busy schedules is not to be considered lightly – especially if you are not sure which route is best to discover the new found knowledge you seek. To help solve this dilemma of which route to take, the one day ‘Taster’ programme has been created for you. 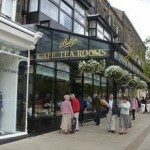 This is for one-to-one clients and is conducted in Ilkley (Yorkshire), or Ispwich (Suffolk). This gives you the opportunity to meet up with me, find out what I’m like and decide whether the coaching route, using my services, can deliver the results you seek. Contact me to discuss alternative venues, including London. Having checked out the workbooks and sample spreadsheets and course outline, if you are still fully committted you can choose to take a two hour coaching session covering P&L accounts and Balance Sheets. Alternatively, you are encouraged to bring a specific finance issue which is causing you immediate concern, or discuss a specific business opportunity/idea that you think may be missed, if you don’t act swiftly. Examples include: how to best to finance a new investment proposal, or the impact of discontinuing an existing product/service and the ability of the business to continue to fully cover fixed costs. For the above reasons, this is usually a pretty informal and relaxed day – geared to your meet your requirements. It also gives me an opportunity to assess your motivation levels (and preferred learning style) and gain a fair appreciation of your immediate needs (to help determine the sequence of future sessions). Meet at any time after 9 a.m. during the day. If coming by train, the venues are close to the local stations (afternoon and evening sessions also available). Practice a coaching session using Skype to assess if it will be appropriate to use. Take a short break – and, if you wish to continue …. 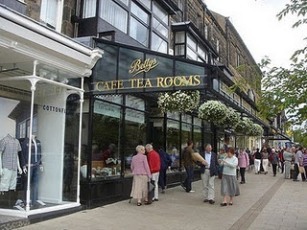 You can first visit the famous Betty’s on Ilkley Grove (above) or take a stroll down to the Old Bridge in Ilkley and take the first few steps of the Dales Way walk (Ilkley to Windermere – just 83 miles!). 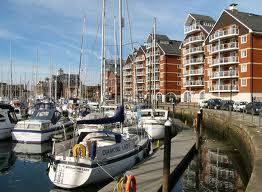 For South East clients, Ipswich (which is within easy commuting distance from London), has a great shopping centre or you could take a stroll around the historic harbour, perhaps taking lunch at one of the many local harbour cafes or restaurants. Work through some key finance fundamentals – we’ll either cover key bits of finance jargon, balance sheet concepts and profit and loss account preparation, or discuss a finance topic of your choice. After the taster day, you will be able to develop an action plan right for your needs. Plus you will have taken that important first step to mastering some basic finance concepts. If the Taster Day proves coaching is right for you, we can agree ongoing costs and how future sessions will be delivered. Prices start from £30 per session. For clients with short-term cashflow challenges, we can discuss alternative payment options – I’m very flexible and innovative on this issue – especially if I like the business concept! You can contact me through the contact page. 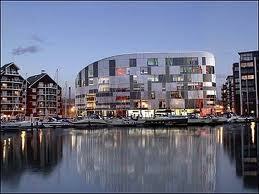 Give me a quick call (mob 07973 330324) if you are interested in the Taster Day, but need more details straight away. Note: you are encouraged to bring your laptop on the day, so any work that’s completed is already on your own equipment and any other materials can be pre-loaded. I have spare laptops available, if required and work completed can go on a USB stick to be uploaded onto your equipment later. and get the chance to sing from same hymn sheet! For ‘husband and wife’ type partnerships – start the weekend early and use the opportunity to get a great learning experience well away from the usual office distractions. 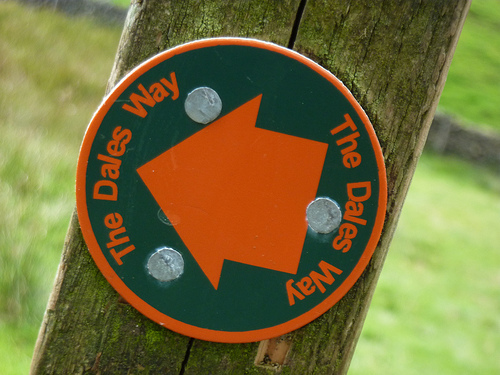 The Yorkshire Dales or Constable country both provide a great location to do this and sessions can be split over two half days (including Friday and Saturday). Second person half price – offering great value for under £100! 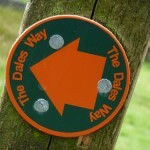 In places just outside Ilkley, these include; The Strid, Grassington or Bolton Abbey. In places around Ipswich, Southwold, Felixstowe Ferry or historic Woodbridge are just a short car/train journey from the town. Click here for more information about the coach. What is the Net Asset Value of a business? Building Confidence in the Decision Making Process – Low or High?